That banana bread looks so good! And what a nice story to go with it! My husband read all of the Mitford books. I haven't read any of them yet. I listened t the first couple of Father Tim books, but for some reason got away from them. I love knowing there is a Mitford cookbook and that it's good! I must track it down and add it to my collection. 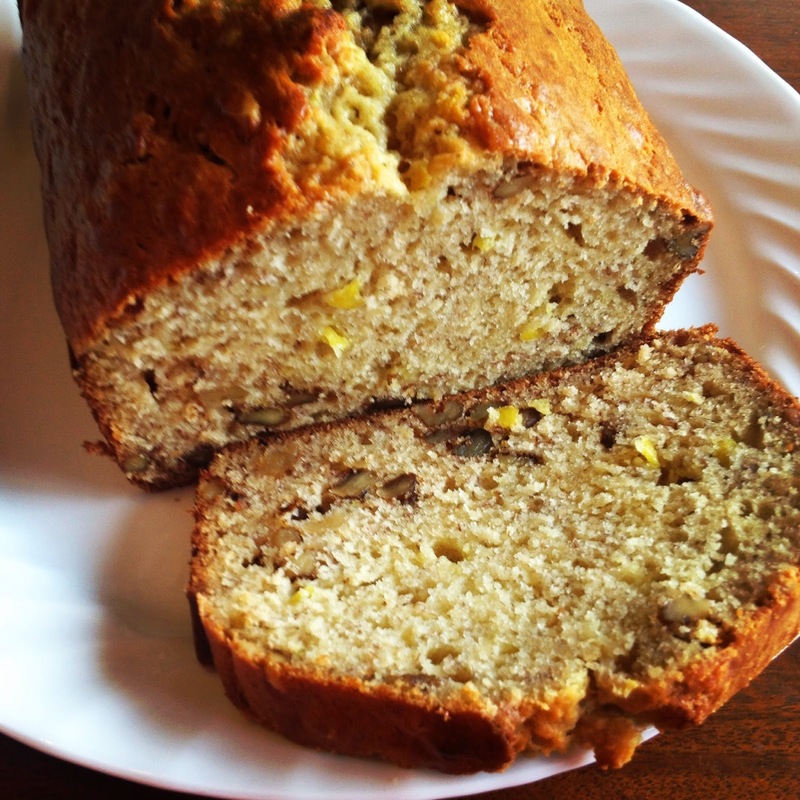 I always mean to experiment with banana bread, but I like my current recipe so well . . . I'm not sure that's really a problem. But I love using my grandmother's recipes. My family has passed a number of them down. 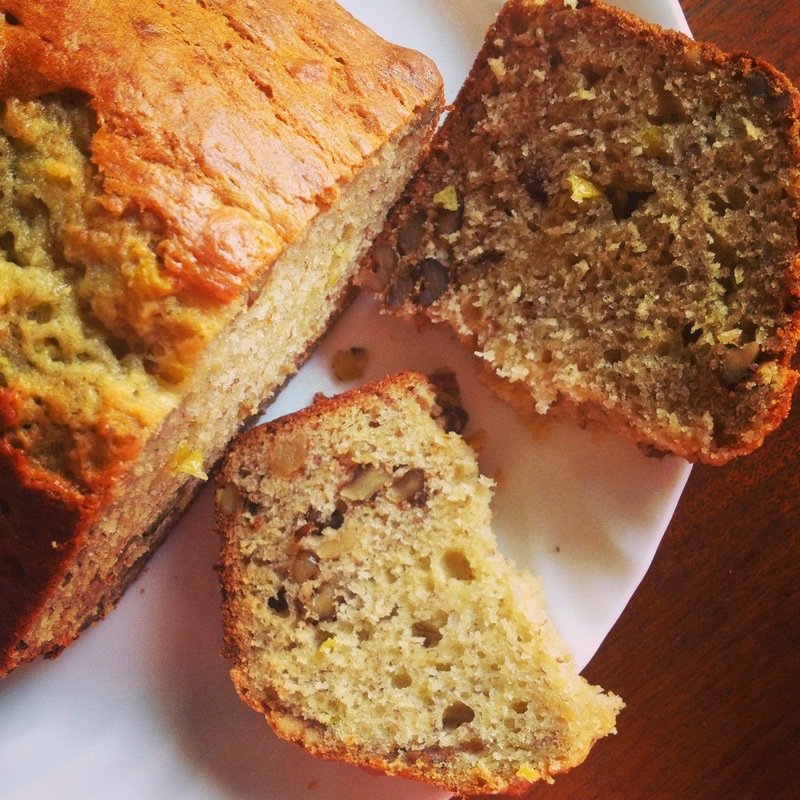 Banana bread was one of my addictions as a kid. I've never read any of the Mitford books, but have certainly my fair share of banana bread/cake in this lifetime- always worthwhile. This one looks particularly delicious. That sounds yummy! 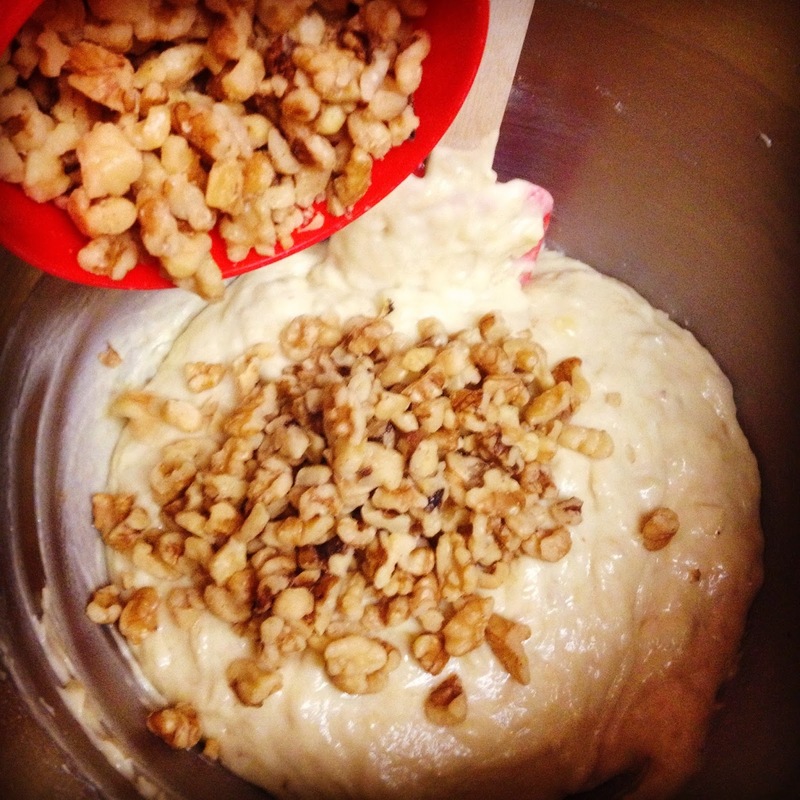 I used to bake my Grandma's banana bread recipe. She wasn't known for being much of a cook, but I had her recipe, so that's the one I made. Then I tried Jane Brody's and realized what I was missing -- oh! banana bread is supposed to be moist. Heh. 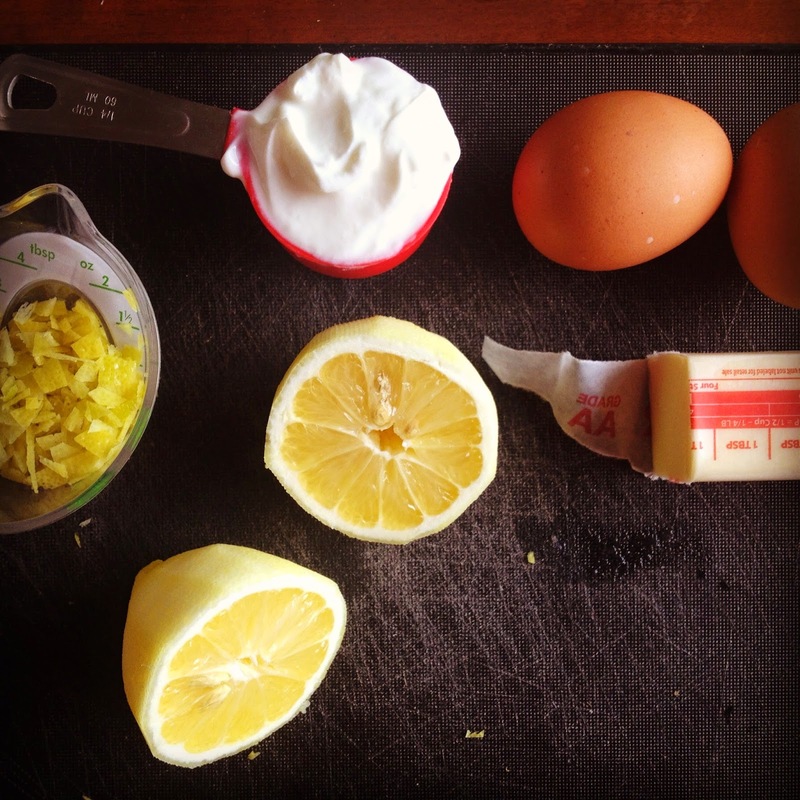 And this recipe sounds even better with the lemon. Going gluten free means I have to substitute flours but, this looks so wonderful and moist, I will have to experiment with the recipe. Looks great, nice post.